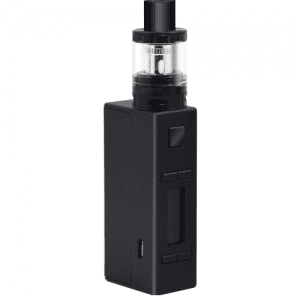 A beautiful, clear screen shows all your vaping information at a glance and large, responsive buttons make the iPower a pleasure to use. Five output modes allow for versatility with a range of tank’s and dripper’s. 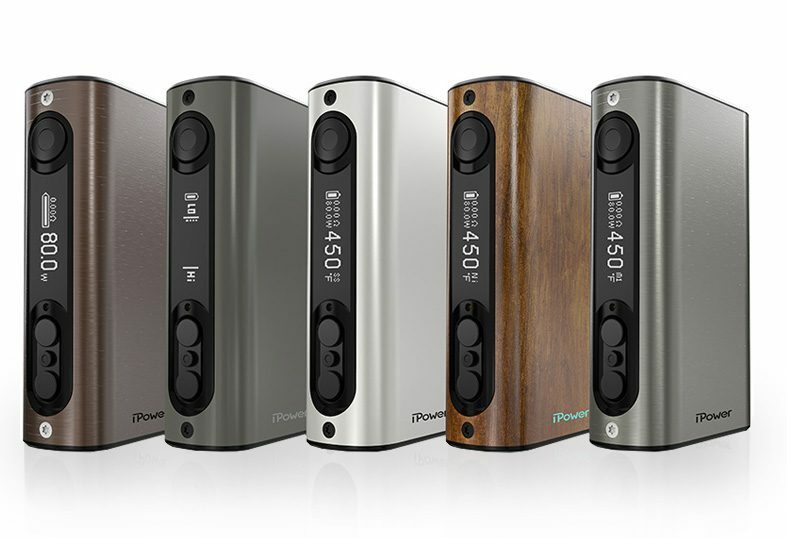 Alongside the standard wattage and temperature modes there is also smart mode and bypass mode which allows your iPower to behave as a mechanical mod would. Upgradeable firmware will ensure your iPower battery mod is always up to date, while stainless steel threads and a spring loaded firing pin means no need for adjustments when using various RTA’s or RDA’s. 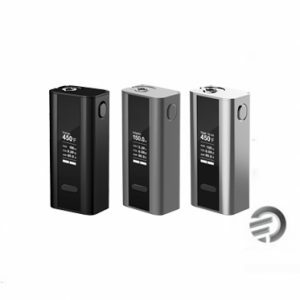 Dual circuit protection keeps you vaping safe and helps prevent over charging and over discharging. 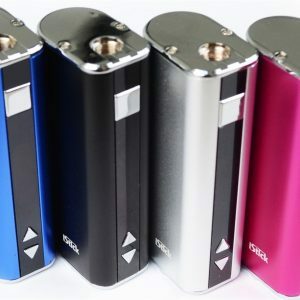 A beautiful, clear screen shows all your vaping information at a glance and large, responsive buttons make the iPower a pleasure to use. Five output modes allow for versatility with a range of tank’s and dripper’s. Alongside the standard wattage and temperature modes there is also smart mode and bypass mode which allows your iPower to behave as a mechanical mod would. Temperature control (TC) up to 300°C (600°F), up to 150W of power and the latest variable temperature technology allows a range of coil materials to be used, including nickel, titanium and the newly introduced stainless steel.